Maintain your phone's original shine and finish with this screen protector. 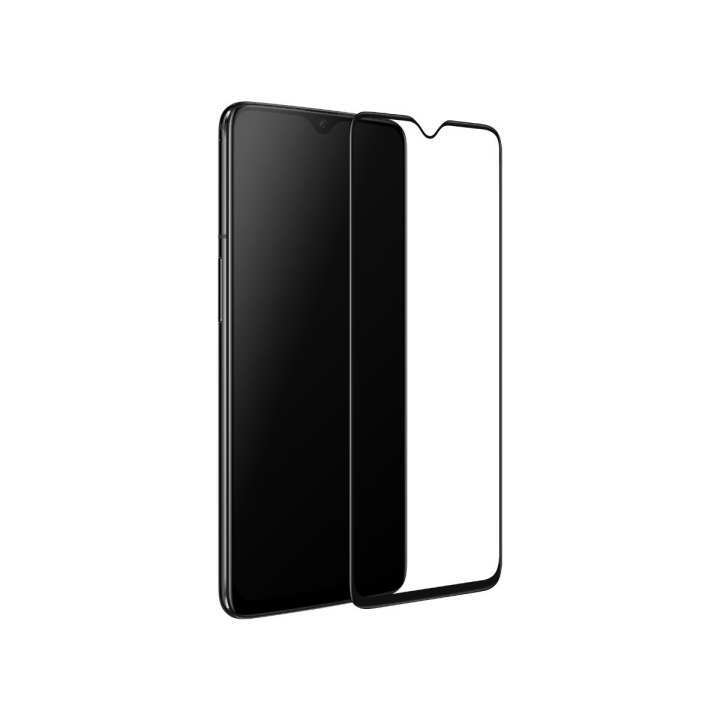 It is designed to give you maximum protection to your phone against dust and scratches. The glass finish will enhance the shine of your screen. Spare yourself the worry of scratches and damaged screen.